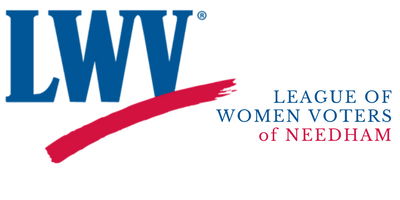 On Sunday, November 12, 2017 the League of Women Voters welcomed 20 Needham women to participate in the workshop “Public Speaking for Women Activists.” Tina Packer, a professional Shakespearean actress and director, led the workshop. Ms. Packer is the founding artistic director of “Shakespeare and Company” in the Berkshires, where she served in that capacity for 31 years. Ms. Packer encouraged attendees to apply the skills she has developed as a stage actress to speak out for issues they care about so that people are likely to listen and hear what they have to say. Sponsored by the League of Women Voters of Needham.